Finally finished up the binding on my quilt last night, which was a major PITA! 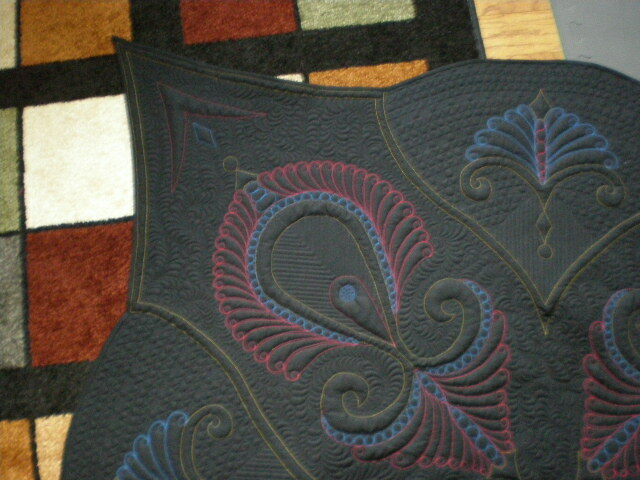 The picture is of one of the corners my quilt, and you can see why it was such a pain. Got it washed this morning, and with the help of DS, it is blocked out on the deck (hopefully dry by now). Tomorrow I can do the finishing stuff, sleeve, label, etc. and then get this thing outta here! 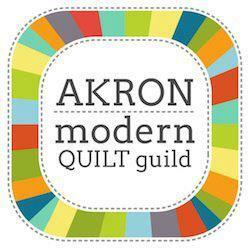 ← MQS Quilt — will I ever get it done?! Congratulations on your ribbon for this piece! Your work is always the very best candy for the eye! Simply stunning!